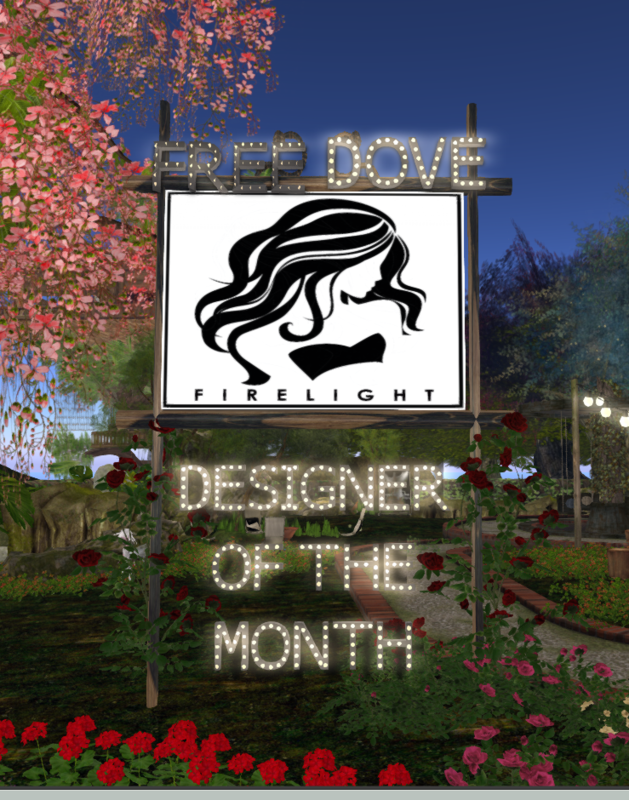 If you love participating on our Monthly Mini Hunts, then browse the fun pages to help you learn more about the three designers sponsors. They are our August stars!! 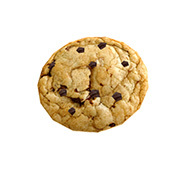 Don’t forget to let it load well after attaching it to your avatar. Have fun hunting at Free Dove! Groups. go to the “Notices” tab in the group information and grab the Catalog that was sent. If not, sent a message to Palomma Casanova or Wandysse and we will send you one! FIRELIGHT HAIR it is own by an awsome lady Theresa Firelight. She joined The Free Dove for more than a year already and has dedicated time to help the community that visits Free Dove. She loves to share her creations with new residents and all around visitors and members of Free Dove. Special thanks to her. Send her a note for being there for you if you grabbed her hairs. 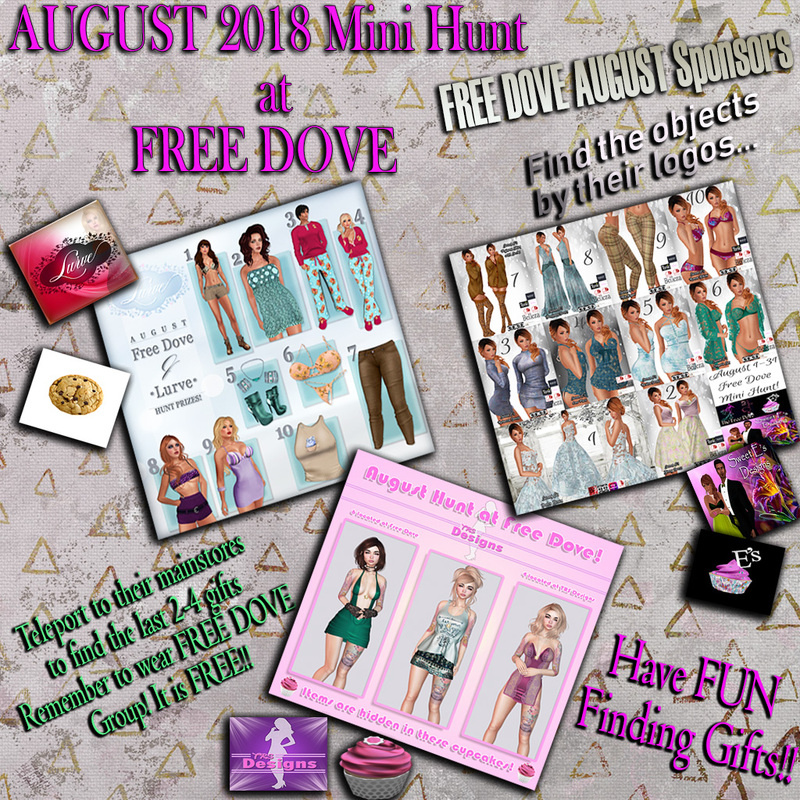 To grab her gifts and all the other gifts at Free Dove you must join the group “The Free Dove” and be sure the tag “Blessed by a Dove” is visible over your head. Not only she has all these gifts but also she has a mini store at our Free Dove Plaza area where she uses it to place her discount hairs. A must visit store!! It is easy to see from teleport area. 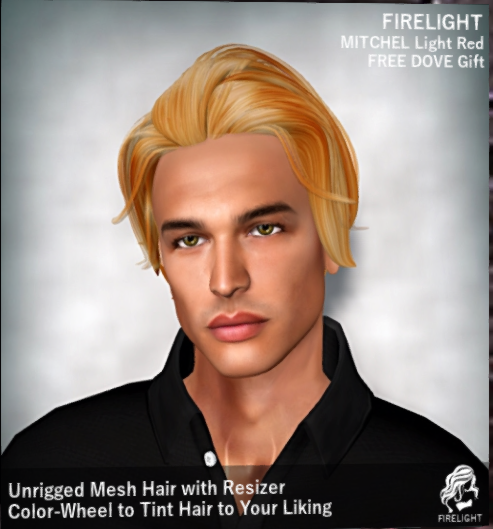 the Firelight Free Dove Plaza store looks like the coolest hair salon… makes you feel like you are in RL ready to do your own hair! Firelight also has her mainstores. Two of them. She works very hard!! Three locations!! Two bigger stores and the discount one. These are the locations of the both stores. Click the teleport links to teleport to either of them. Both of them are gorgeous stores and you will have fun visiting them. Last but not least! 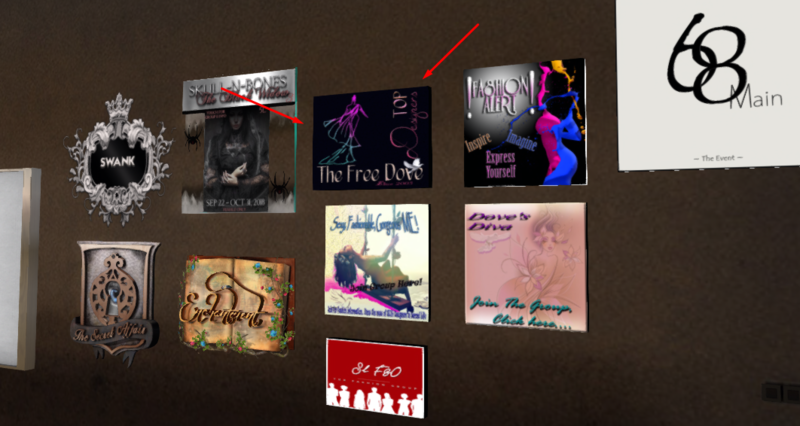 Free Dove is part of her partnership support groups as you can see at each of her store wall. She has been part of our Dazzle Event in the past and might return in the future. 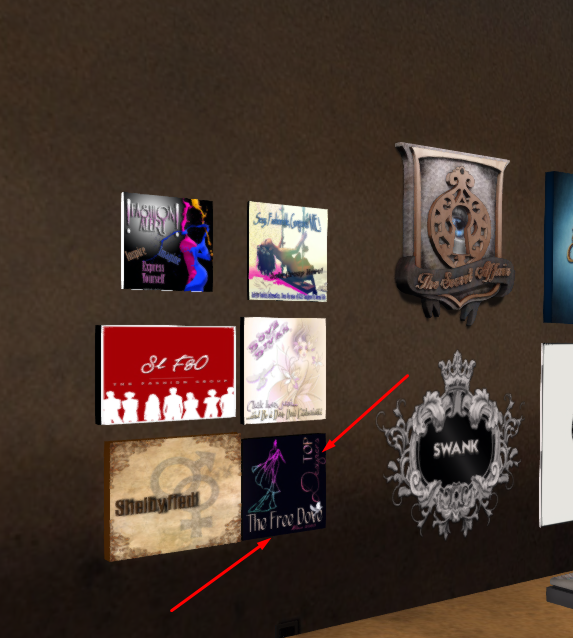 Right now she is featuring a new release at Swank Event. Swank and Free Dove are media partners! Find her new release at Swank! Hopefully soon she can become a Sponsor at Free Dove and participate in one of the yearly mini hunts!! 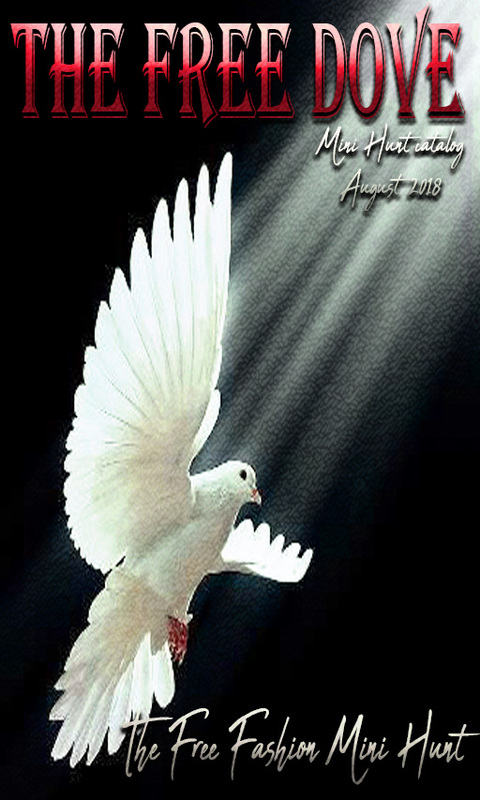 August Free Dove Mini Hunt started…Ready? This time as always we have super designers. Three amazing designers that are and have been sponsors of Free Dove actually. Everyone that goes to Free Dove mini hunt would recognize these names. Their logos definitely are listed on the wall of fame of Free Dove. 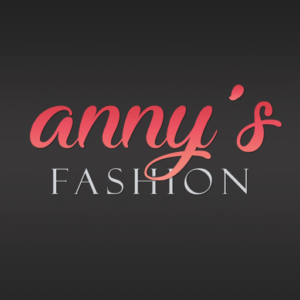 Beautiful clothes… Follow the banner to find all the 10 gifts.. She has the gifts inside these cute cupcakes!! Next we have another great designer. 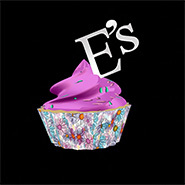 Her store name is “SWEET E’s” Just as the name of the store, very sweet designer that wanted to participate in the month of August Mini Hunt!! Lovely items from her. Her name is Elyse Sirnah. Thanks to Elyse for this wonderful mini hunt month also!! Very delicate touch that all her designs have. Another sponsor of Free Dove for a while. This month as usual you will enjoy finding these items. Remember the last 4 items are at the designer store mostly!! Good Luck!